​Ms. Eydie Robinson, is a native of St. Louis, Missouri, single mother of three children, author and speaker. She has always had a passion for motivating and empowering others. Over time, however, she discovered that it went much deeper than what she ever imagined. Through a period of trials and tribulations and a long spiritual journey of finding her purpose, the Lord revealed to Ms. Robinson that her purpose truly was to Empower, to Inspire, and to Motivate, specifically young girls and women. As the founder of Desire to Empower, Ms. Robinson's ultimate goal is to be an example to other young women around her letting them know that you can do anything you put your mind to! Ms. Robinson is a strong believer that with God anything is possible and her increased faith over the years truly illustrates this. Ms. Robinson plans to make an impact on the girls and women in her community and other communities by offering mentorship, providing support and offering education programs and activities to assist with the vision of empowering young women and girls to adopt an "I CAN" and "I WILL" attitude. She is an advocate to girls and women that regardless of your economic background, upbringing or even current life situation you still can be successful. Additionally, through Ms. Robinson's motivational speaking she also promotes her message and shares her own experiences allowing herself to be transparent to motivate but also educate. She teaches that it starts with YOU and YOUR mindset of wanting more for your life; she is just here to help you along the way. What she stresses? "You cannot be something if you do nothing!" Ms. Robinson dedicates her time faithfully to Dallas Life which is a homeless shelter in Downtown Dallas where she interacts with the teens weekly and mentors women who are going through the shelter's Recovery program to assist the residents with getting back on their feet. She also mentors other women outside of the shelter who she's met from various areas and events to be there as a shoulder to lean on for guidance, support and encouragement. She firmly believes that it is more of a blessing to be a blessing to others! 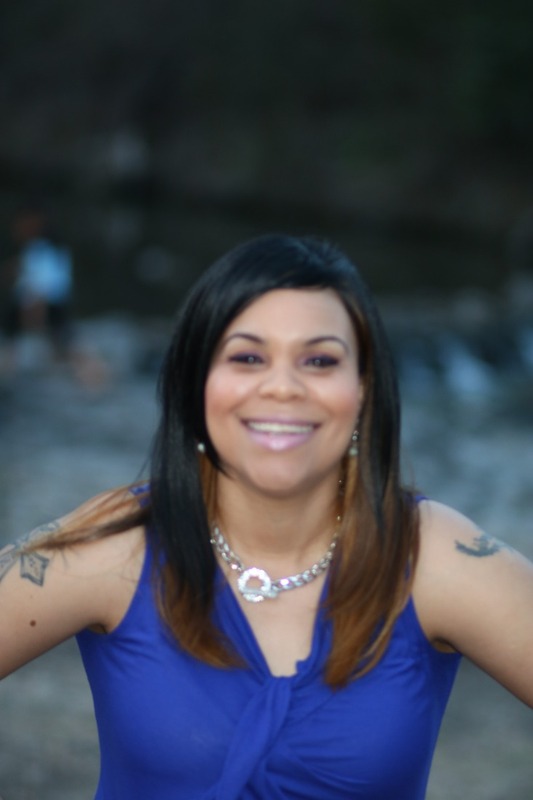 Ms. Robinson holds a Bachelors degree in Business Management and is currently pursuing her Masters of Business Administration at Abilene Christian University.